Dolphin is Nintendo GameCube and Wii emulator to the PC platform which has long been present, and have become perhaps one of the favorite emulator for PC gamers. 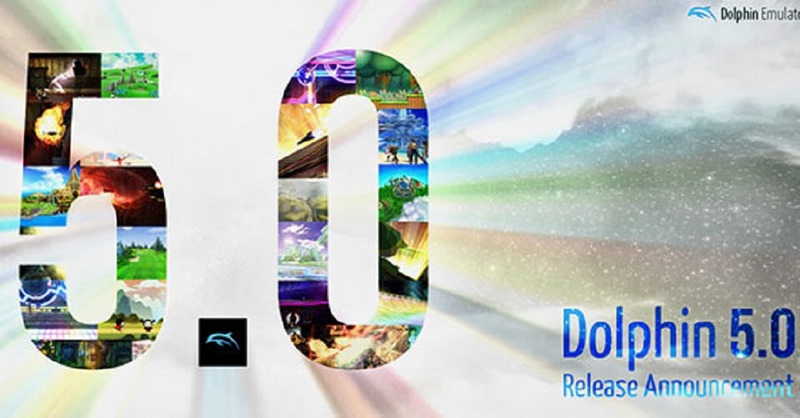 Now the developers of emulator Dolphin has announced that version 5. 0 has finally their general release and can also be downloaded. Greater than 200 contributors who helped workmanship Dolphin for a long time to the release of Dolphin 5. 0 is claimed as being version that‘s more accurate and much more efficient than previous versions. Dolphin Emulator itself enables users to play copies or backups of Nintendo GameCube or Wii games on the PCs. By utilizing the extra of emulation, it may affect the resolution of SD GameCube / Wii function as the resolution of Full HD. That will have a game that‘ll be played as Remaster HD upon the PC. In fact this really is very beneficial to the users who wish to play their game collection with better quality. 64-bit CPUs and operating systems required. Windows XP is not supported. Windows Vista Not officially supported. Because the release from the previous version, Dolphin has received greater than 10, 000 changes include compatibility, crash fixes, new features, improved texture, support for zFreeze, increasing the CPU emulation, and even more.